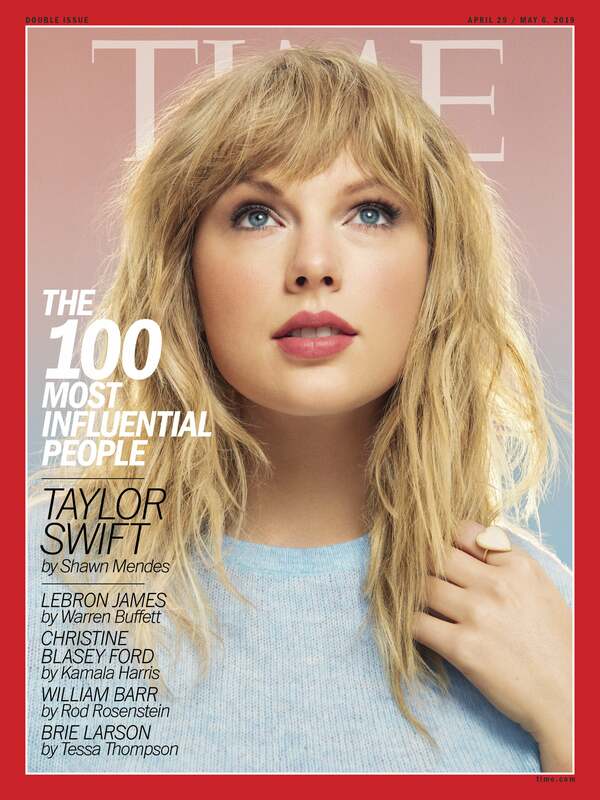 Taylor Swift is one of TIME magazine’s 100 Most Influential People. 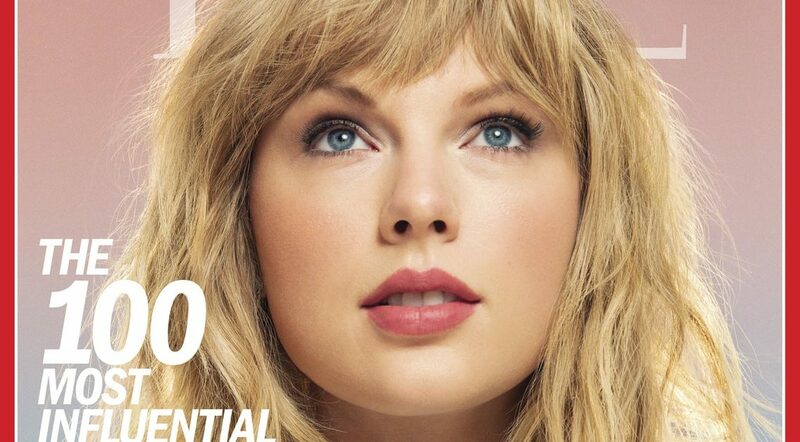 On Wednesday, the “Delicate” singer took a break from teasing new music to appear on one of the six covers for the annual issue. To mark her third time on the list, singer Shawn Mendes wrote a sweet essay describing why Taylor is such an icon. And honestly, I couldn’t agree more. Taylor makes the job of creating music for millions of people look easy. It all comes from her — her belief in magic and love, and her ability to be as honest and raw as possible. She’s the master of putting the perfect amount of thought into not overthinking, and that’s why her music connects so well. I was so lucky to be able to open for a handful of her stadium shows on the 1989 World Tour. And I quickly learned that the magic of Taylor Swift doesn’t come from the lights, dancers or fireworks (although all of that is incredible) but from the electrifying connection that she has with the people who are there to see her. There’s an overwhelming feeling in the air. The feeling of your heart racing in your chest with excitement — so much so that by the time you get to ‘Love Story,’ all you want to do is pick up your phone and text every person you know to say how much you love them. The feeling is so thick, you feel like you could reach out and grab it to keep forever. The special honor comes ahead of Taylor’s surprise announcement. At midnight on April 13, the singer did a complete overhaul to her social media accounts and started a mysterious countdown for April 26. While she’s been giving cryptic clues over the past few days, many fans are convinced she’s getting ready to release new music. Swifties better get ready because, from the looks of it, Taylor is about to come back even stronger than ever for this next era!